Gacovino & More Multimedia Production Services was founded by Richard Gacovino. His goal was to create a fun and engaging production studio featuring local insights on the Las Vegas lifestyle, community, gaming, events, entertainment, sports & more. 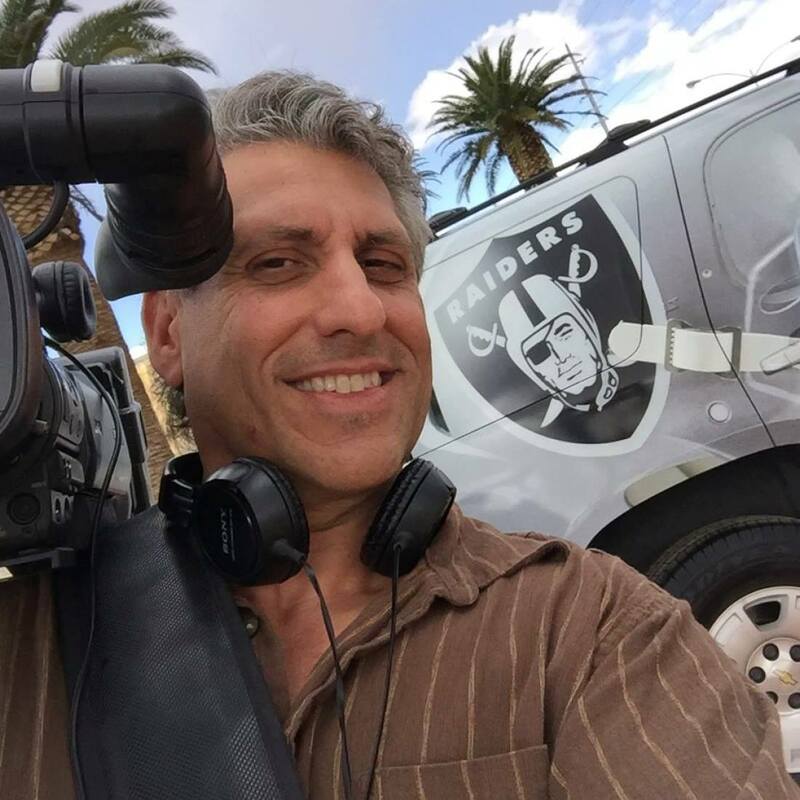 With over 20 years experience in the Las Vegas media industry, Rich brings his inside knowledge and contacts, famous as well as up-and-coming talent, and endless energy to the forefront of a dynamic live streaming studio and social media platform. Find out how Video can launch your business into the future! What is Sports Adrenaline? A buzzer beater. A last second Hail Mary. A walk off home run. It’s an immediate shot of adrenaline coursing through the veins of every fan, instantly bringing thousands to their feet in a thunderous roar! It’s a love, a passion, a connection with sports that every true fan can identify with. THAT SPORTS ADRENALINE! Join Matt Guttierez, Tony Cordasco, RicK Strasser and Jon Castagnino as they discuss what they are all pumped all up about. The Las Vegas Raiders, The Las Vegas Desert Knights, UNLV NCAA Sports, Boxing, UFC, NASCAR and kiddie soccer! Hey, sports is sports, and Las Vegas has a lot of it! Throw the ball around with the gang LIVE on Shoots & Googles EVERY Thursday at 7pm. “Dog Vegas”. No need to say much more… but just in case, Casey Smith hosts a live stream cast and social media page about our wonderful Las Vegas companions. Information on the latest k-9 news and events. As far as entertainment, just watch and you will be pleased to meet some of our tail wagging friends and their family! Tune in for “LIVE FURRY-NESS” on Shoots & Googles EVERY Friday at 3pm. She loves Las Vegas and she loves adventure! With so much to do in this city, the entertainment capitol of the world and with 40 million visitors each year and growing; Binge Vegas was created! Angelique Gorges will take you on fun binges throughout the best thrills and adventures to have in this fabulous city! 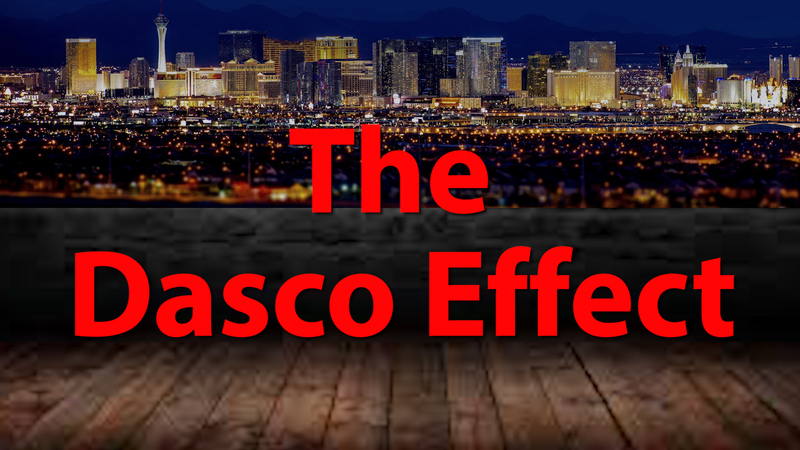 Long time sports radio host, Tony Cordasco takes his skills to the TV studio and shares his thoughts and opinions on the latest happenings in Las Vegas. Side kick Andy Gil Garcia along with special guests join the conversation each Wednesday at 7pm.